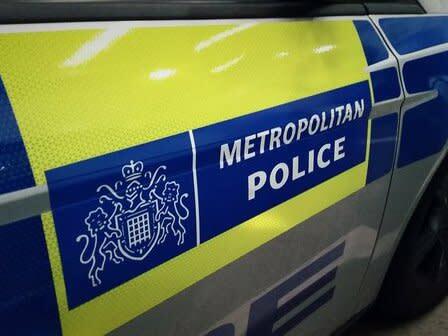 A man from Greater Manchester has been charged with six burglaries in the Wimbledon Village area. The offences are alleged to have taken place at residential properties between December 2012 and December 2018. Asdrit Kapaj, 41 (15.03.77) of Woodfield Road, Broadheath, Altrincham was arrested on Friday, 22 February. Kapaj will appear at Wimbledon Magistrates’ on Monday, 25 February. Enquiries remain ongoing into a number of burglaries in the Wimbledon Village area.